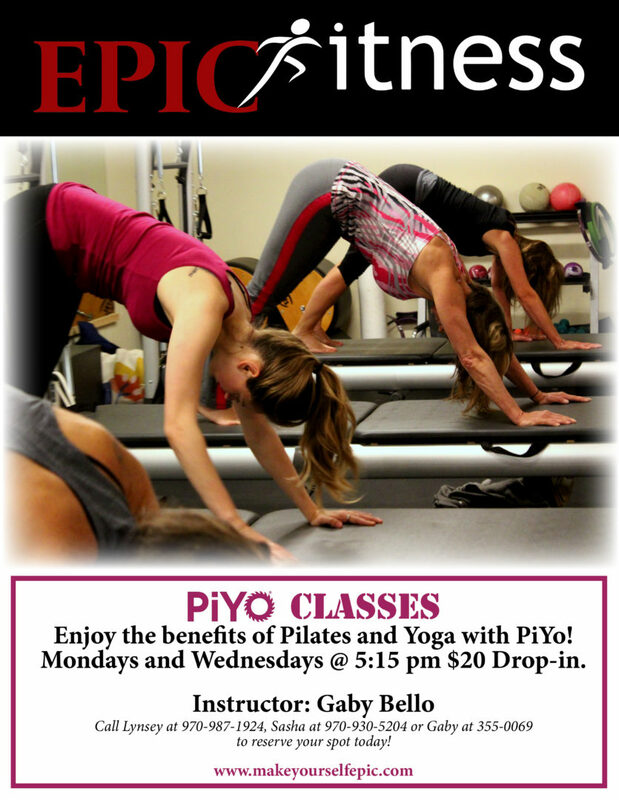 Enjoy the benefits of Pilates and Yoga with PiYo! Mondays and Wednesdays @ 5:15 pm $20 Drop-in. Call Lynsey at 970-987-1924, Sasha at 970-930-5204 or Gaby at 355-0069 to reserve your spot today! Next: Next post: Forget About Setting Goals. Do This Instead.